Over 1 lakh persons to witness the first State official Independence Day event being conducted on the beach here. 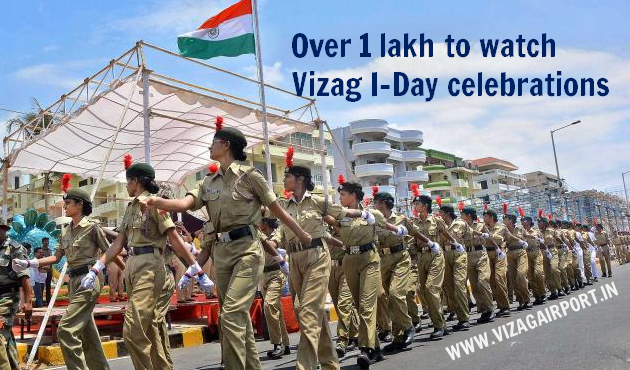 Over 15,000 persons, including VVIPs and VIPs, will be getting a grandstand view of the parade. There are going to be six screens around the Beach Road itself.